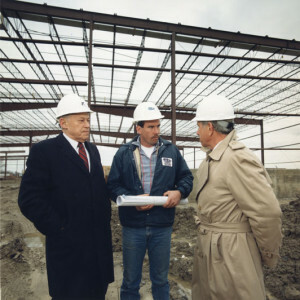 first as a dealer of metal buildings. 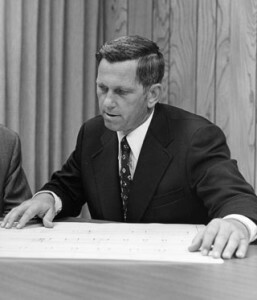 Within six months, he added erection services to meet the needs of his customers. 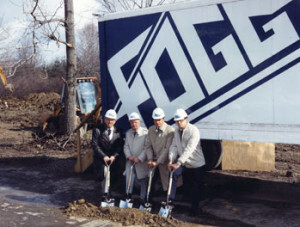 In fact, meeting his customers’ needs drove the expansion of Fogg’s company through the years as additional services were added including contracting, design, financing, land development, leasing and property management. 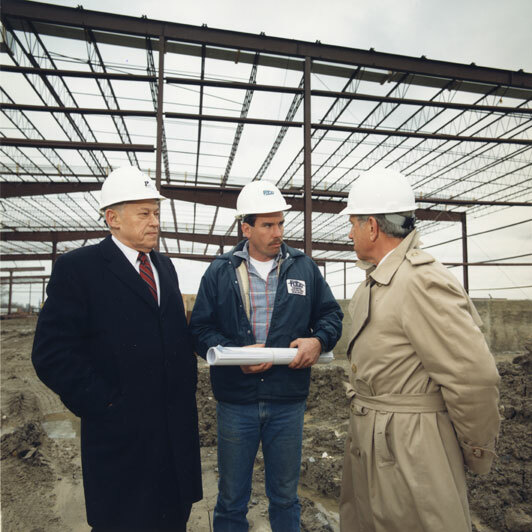 Fogg has become known for its real estate development and leasing as well as for its work as a design/builder of conventional industrial, office and retail facilities. Mr. Fogg began his first real estate developments in the late 1960s. 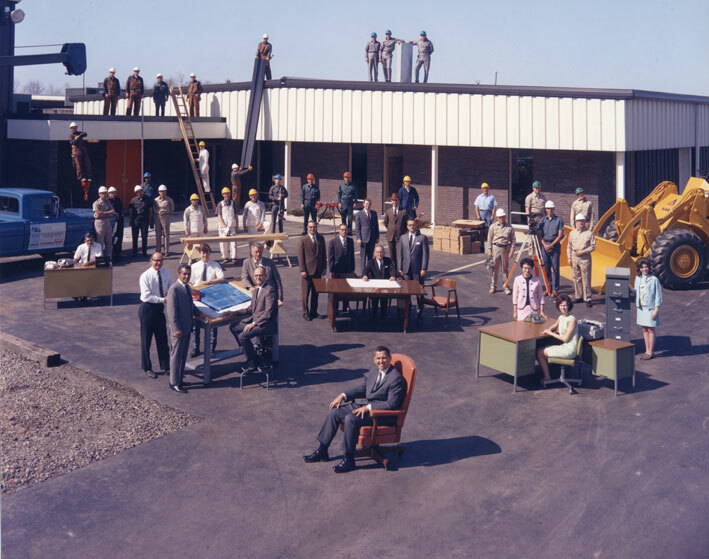 Since that time, Fogg has developed numerous industrial and business parks, flex properties, industrial facilities, office buildings, retail properties and recreational facilities. 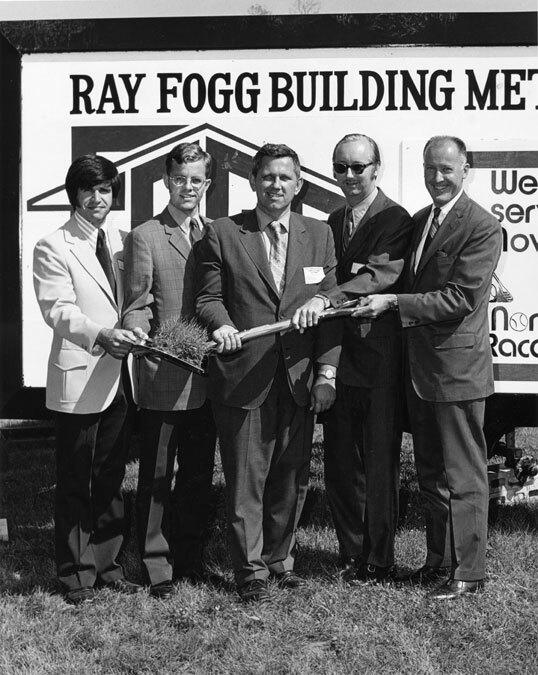 On January 1, 2000 Ray Fogg, Jr. purchased the real estate division of Ray Fogg Building Methods, Inc. and formed Ray Fogg Corporate Properties, LLC. 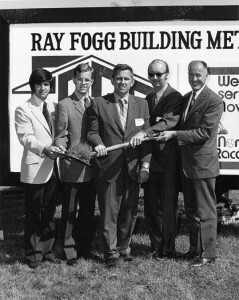 Today Ray Fogg offers a full range of services to its customers including design-build construction, engineering, real estate development, leasing, property management, real estate investment, land development and asset management.